Kendo is a martial art using swords made of bamboo and wood. Kendo was created in Japan and is now practiced throughout the world. 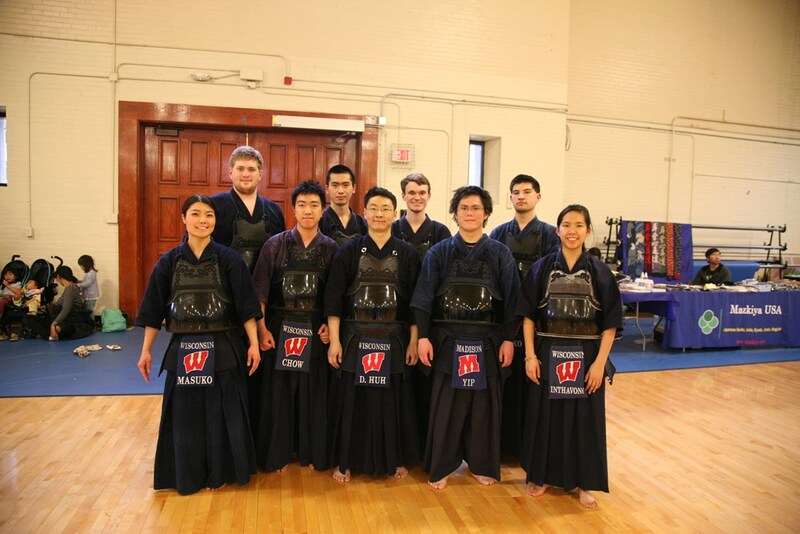 Here at UW, Kendo is taught as a course and a club sport that serves to integrate liberal arts and martial arts through the philosophy of body/mind integration that is key to the concept of Budo – the code of the samurai. A typical practice session consists of warm-ups, footwork and suburi (swinging) practice, basic striking technique with partners, and ji-geiko (combat). We also practice kata (forms) using bokken (wooden swords). The primary purpose of Kendo is not self defense, but the development of discipline and self control. We also teach Iaido, (sword drawing) techniques. Weekly practices are on Sundays, Mondays, Wednesdays, and Fridays from 5-7PM in the Natatorium (Multipurpose Room). Membership fees are $30/semester and an additional $10 bogu maintenance fee.